It’s called FLOW... and it’s been what every pro athlete, top entrepreneur, and brilliant artist or musician has been chasing, in some way, for as long as history can remember. 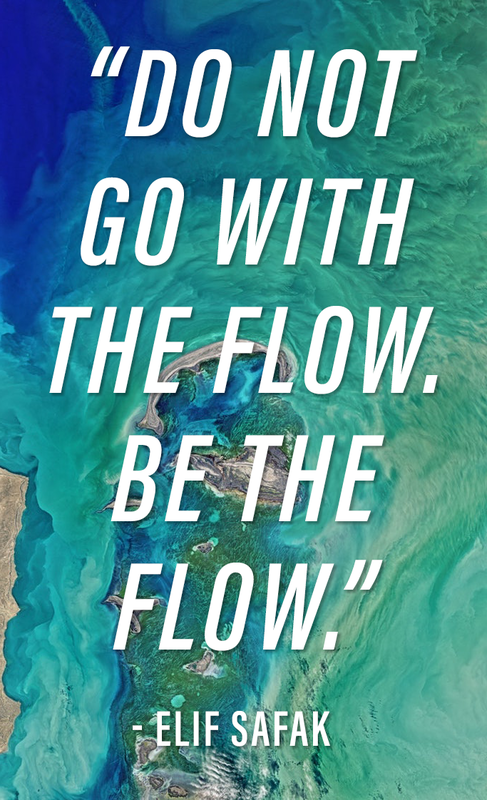 The state of FLOW, popularized by the scientist Mihaly Csikszentmihalyi, is a mindset and state of being where you’re totally in the moment, and completely immersed in what you’re doing. You feel totally “in the zone,” and not even your favorite Game of Thrones episode could take you away from your activity. It’s the moment of feeling like you’re getting better and better at your practice, and getting instant feedback from your body or intuition on what to do next. It’s also the state where you feel most alive, and at your happiest. And you can be your most creative. There’s a whole art and science to this. For the last few decades since it became popular term, coaches, teachers, and practitioners have been trying different techniques and methods to get into FLOW. There’s even hints in the ancient scriptures about how to get there. OptiMind will not always get you 100% into FLOW, but it will get you close. You need top focus for flow, and OptiMind will give you that. You also need to be in a relaxed state of productivity, and OptiMind will give you that as well. Getting to full FLOW requires practice, but you have plenty of opportunities for that. It makes life much more enjoyable, and you’ll get so much more done in any work or practice session. P.S. – Regular meditation can get you to the FLOW state a lot faster. That’s one area where OptiMind and meditation go hand in hand, because the calming of the mind makes it much easier to focus and get the most out of each day.